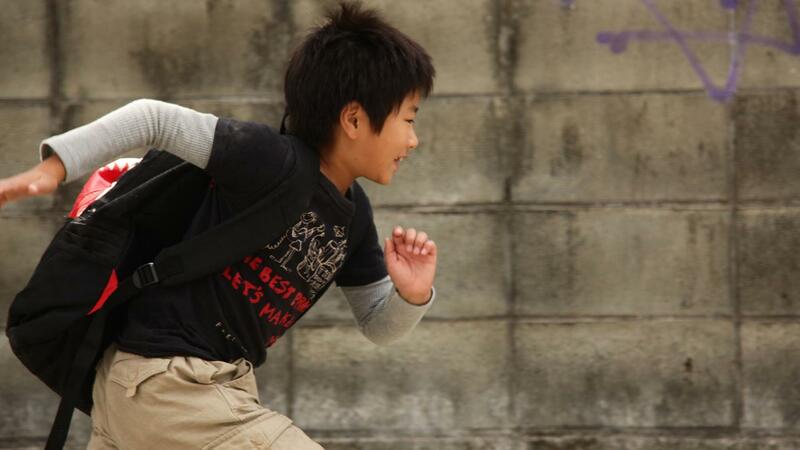 Sixth-grader Koichi lives with his unemployed mother and grandparents. His younger brother Ryunosuke lives with their father Kenji, an unsuccessful musician. A new train line is about to open, and children and adults alike are excited: the rumour is that so much energy will be created when the paths of two bullet trains cross that if you’re at the exact place, your wishes may come true. The brothers secretly plan to be there in order to reunite their family. But the boys have no idea of the miracles that are about to happen to them and to the grown-ups around them.